We've all stood at the brink of something scary and intimidating. Whether it's a big move, job change or just your very first labor pains when it hits you "this is really happening!" 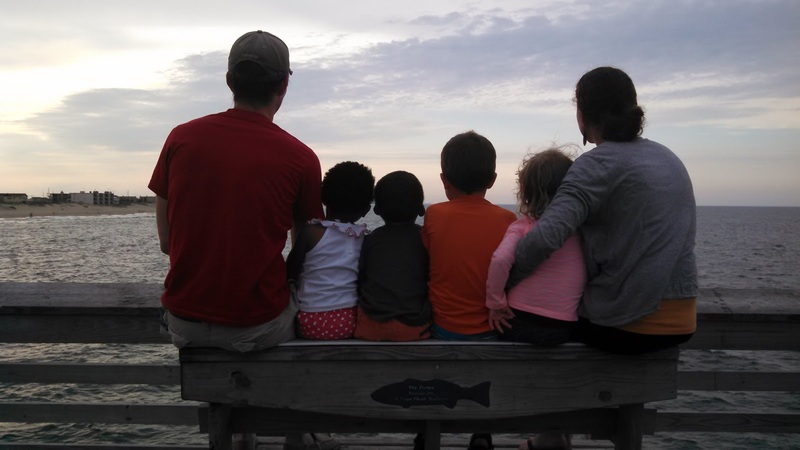 For me, that biggest life-changing moment was becoming a foster parent. We had 2 biological children, ages 4 and 2, when we received our first placement. A social worker came, dropped off a 5yo, 3yo & 8 month old, waved and said goodbye! That was really a daunting moment. Those precious lives were with us for five weeks. After that, a 2yo and 4 day old were the next to join our family for a short time. Then came a 23 month old and 11 month old. These sweet one were with us almost a year when the news came that they were being moved to another state to live with a relative. We received the news on a vacation at the Outer Banks,NC. Those comments you hear of "I could never foster because I couldn't give them up" were in real time. The only choice we had was to trust God in the process and pray for the protection and love for our littles as they moved away from us. 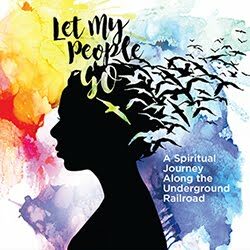 The purpose of this post is not to share our complete story, but let me fast forward over a year later through many, many details and miracles to this.....they did leave, but they came back. Permanently! Something did overwhelm my heart when new kids came to us. Foster kids came to us with nothing or a few items thrown in a trash bag. So I felt compelled to do something to help ease the hardship of transition for kids in foster care. 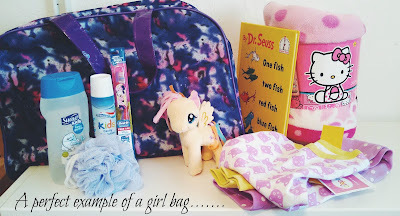 This something became the Foster Love Project where my goal was to provide a bag with pj's, a blanket, stuffed animal, book, soap, toothbrush & toothpaste to give them some tangible needs as well as items of comfort during very confusing times. My goal our first year was to bring in 300 bags....... and 1,300 were donated! Pittsburgh stepped up in such a big way when they heard of this need and I was so very grateful. This year was our second drive and 1,800 bags came in filled with love and goods to distribute to kids in foster care in 6 counties in Western PA! You can learn more about our bag drives here. The awesome thing about the Foster Love Project is that I've been able to coordinate it in the midst of parenting four kids, ages six and under. I've also had a team of rock star moms who have volunteered their time to keep things flowing smoothly! Flexibility was a key component in what I was able to manage. Many moms are looking for ways to either fill a need or bring in extra income without compromising the ability to stay home with sick kids, volunteer in their classrooms or go on field trips. 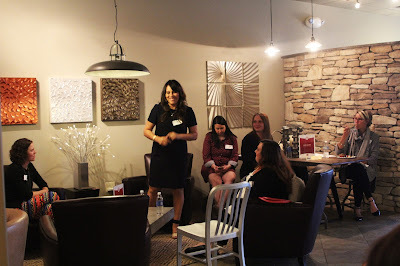 Several months ago I was invited to an evening with Northwood For Moms where we met a lot of moms who hold careers as a realtor with Northwood Realty Services here in our Pittsburgh region. We met moms of kids with special needs, moms who grew up with their mom as a realtor, and moms with multiple kids. All of them told us their story as well as how this was the only business model that truly worked for them in the income they wanted to bring in for their family. When you make the decision to start a career in real estate, Northwood Realty Services will help you schedule a meeting with a recruiter so you know exactly what to expect in the journey to becoming an agent. Once you decide a career with Northwood Real Estate Services is for you, Northwood offers classes to help you prepare to take your real estate exam. Including real estate principles, laws and terminology, these classes – plus a special cram course right before the licensing exam -- will help you feel confident. An important aspect of the Northwood culture is their mentor and coaching programs. New agents are paired up with an experienced, successful agent for mentoring and shadowing opportunities. This relationship helps new agents work with seasoned professionals to develop their own skills and techniques. Northwood understands the juggling that moms have to do between work, home, kids, appointments and so much more. They place significant value on moms as employees and they provide built-in flexibility to help moms succeed. They fully believe that many of the attributes that make moms exceptional also translate to success as agents. You can manage your own schedule and work it around your family's needs. If you have a sick child or need to attend an afternoon school play? Northwood Realty Services enables moms to make this happen. “If you want something done, ask a busy person.” As many moms know, there is only one of you, so you have to figure out a way to get everything done. With real estate, you have to juggle a lot of balls at the same time – an open house and a closing on the same day, for example! Moms have a ton on their plate, and they’re some of the best time managers and multi-taskers out there, making them well-suited for a real estate career. Buying and selling a home is a huge decision that greatly impacts a person's life and finances. Clients appreciate when someone is able to listen to their concerns, understand their needs and keep them calm throughout the home-buying process. Who better to practice patience and grace under pressure than moms? Besides family and friends from before kids, many moms participate in playgroups, mommy and me classes, go to playdates, etc. 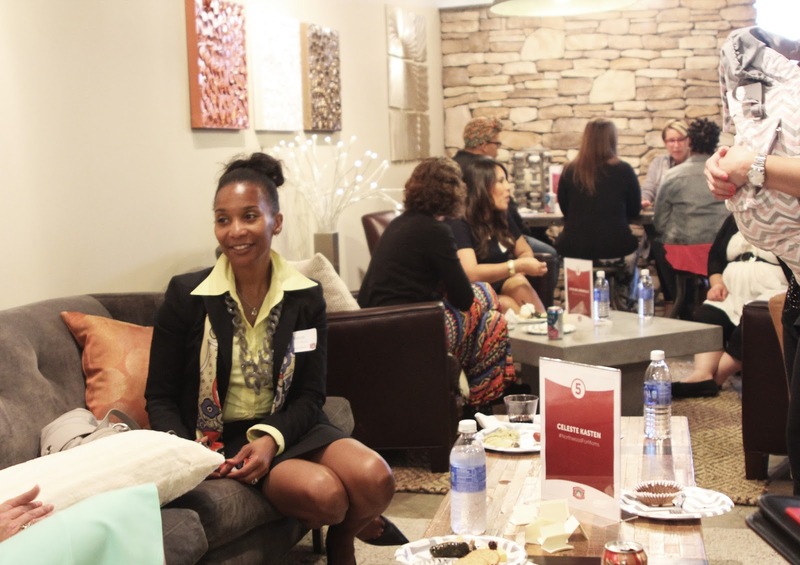 This is a great way to get connected to new friends and build or expand a network of potential clients. Mothers are passionate for what they care about and will fight for things that matter. Northwood Realty Services seeks out people who advocate for their clients and are passionate about what they are doing and helping people. Moms are tough. There are tough days and great days as a mom. Being an agent is the same. Does this sound like a company you would like to pursue for a career? Connect with Northwood Realty Services here.